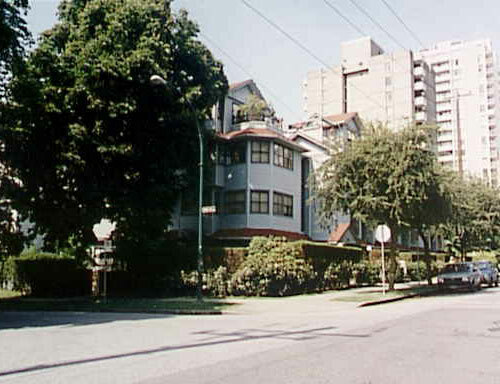 Building Highlights: ﻿﻿﻿﻿West End complex across from lovely Heritage Park. Pets welcome, some rentals. Close to town. Rare opportunity - top floor unit in the village. Private outlook. Loads of sun1 Great building & pets welcome! Other notes: Easy to show with notice.